Securely log into your account. For 40 years, our financial advisors have provided clear and dedicated guidance through all the investment choices our clients face. Our advisors craft a portfolio that fits your unique plans and the level of risk you are comfortable with. 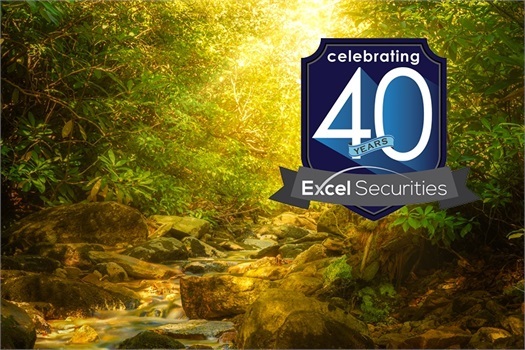 Experience the Excel difference.